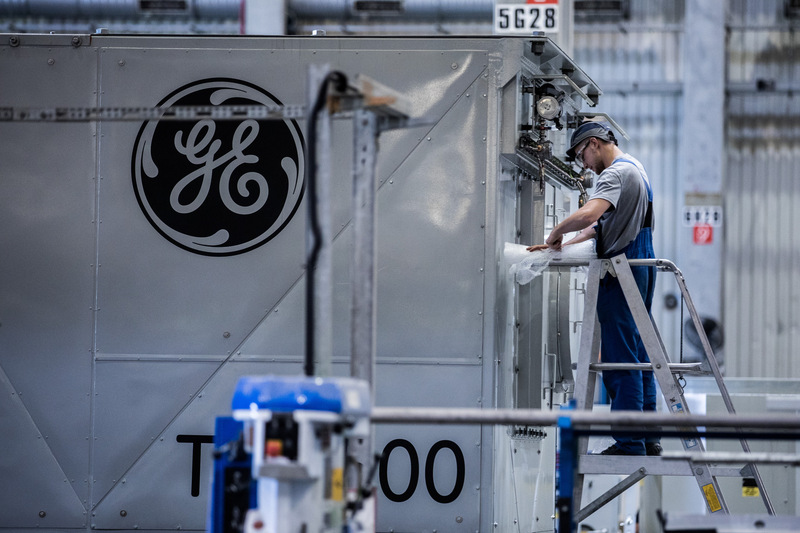 A strategic alliance has been agreed between GE and Arenko Group to build one of the world’s biggest energy storage systems in the UK. Arenko has announced an investment in a 41MW battery energy storage system supplied by GE, which is supplying the fully integrated battery storage solution. The project is to be one of the largest in the UK and will supply the UK with one of the biggest in the world, enough to supply 100,000 homes. Work on the development will begin this year and is planned for the Midlands region, a key strategic location. Long-term support of the battery system’s reliability and performance will be under the by supervision of GE. The development’s focus is on building commercial sustainable battery storage systems, which are not reliant on subsidies and incentives. Mirko Molinari, global commercial & marketing executive, Energy Storage at GE Power, said: “Energy storage will help balance supply and demand close to real time, avoiding frequency drifts and supporting the mid-term response to grid imbalances. “The flexibility it offers smooth’s the fluctuating nature of renewable energy, provides quick reserves when needed, stores excess energy generation and much more. Energy storage will enable a more efficient system for a more reliable supply of electricity to consumers. Rupert Newland, chief executive, Arenko Group, said: “Arenko’s new battery system will provide much needed flexibility to the UK grid, reducing waste and helping to make energy bills cheaper for households and businesses. This project is very significant in addressing the UK’s long-term energy security concerns, enabling the transition to a low carbon energy future.